Home / AdRotate Plugin / AdRotate Pro 4.1 – Transactions! AdRotate Pro 4.1 – Transactions! It took a while, but here it is. 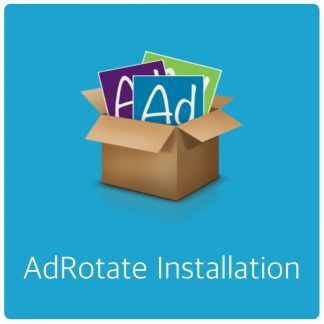 AdRotate Pro 4.1. This update adds a whole bunch of things. Including a more clean menu. But more importantly a basic transaction system. And, you can accept payments via Paypal right from your dashboard (ish). Mobile adverts has been expanded a bit and can now differentiate between iOS and Android for mobile devices. Widgets got a bit of a upgrade, too. 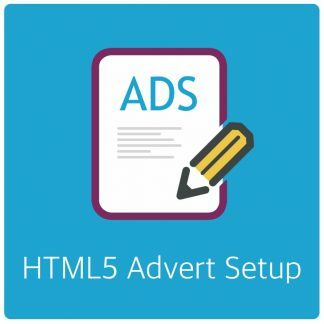 Transactions let’s you assign adverts to advertisers as usual, and when the advert expires or runs out of budget it disables automatically until a new payment has been made. I’m not entirely sure if this is the right workflow, but your feedback will show me what can be improved. Transactions in itself are simple enough to use. But the overall feature/system probably needs some polish and optimisation in terms of ease of use. A bunch of the manuals are already updated for Transactions – When required I’ll add more. Also long overdue for updates were a few manuals. I have updated and rewritten about half of them. Adding the newer features or rewording stuff. Also a few older items are removed. 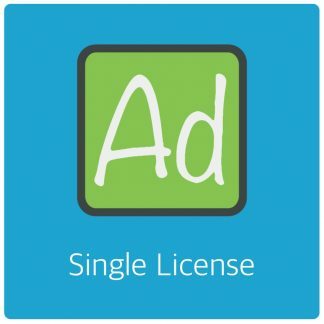 Network license no longer supported – Get a free upgrade! Me, beach, soon! 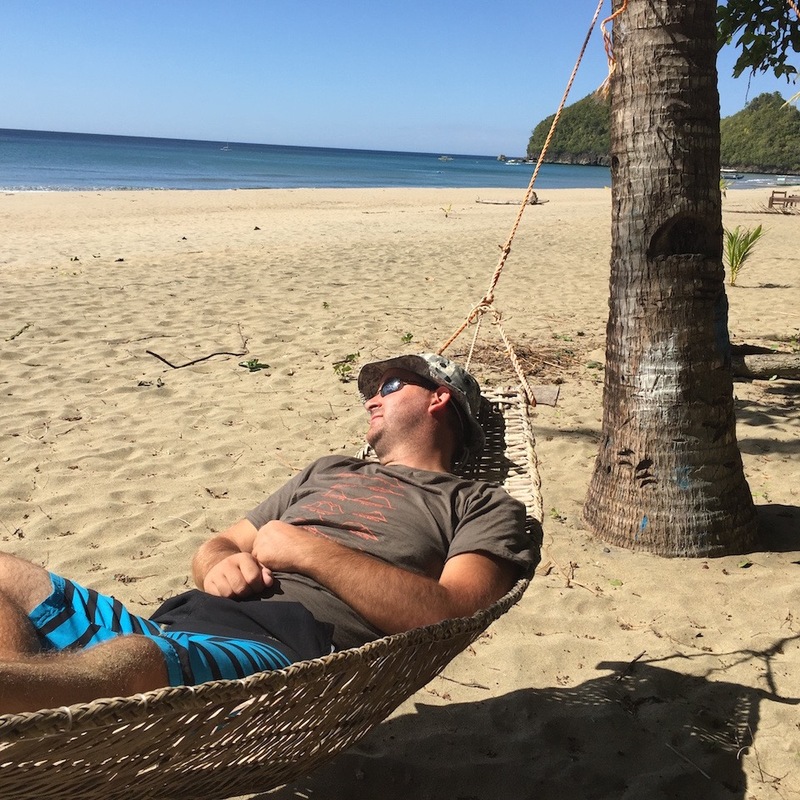 I’ve been in a city for 6 months now and I think it’s time to rediscover the fun side of the Philippines. I’m going to travel around again for a while. And probably won’t stick around the same city for more than a few weeks/2-3 months anytime soon.